Google is giving up on print newspaper advertising after closing three engineering offices and cutting 100 recruiters from its work force earlier this month. Google is abandoning its attempt to sell print advertising on behalf of the struggling newspaper industry because the 2-year-old program wasn't paying off. In a blog post Tuesday, Google said the advertising sales program with about 800 U.S. newspapers would end Feb. 28. The Mountain View-based company launched the newspaper alliance in November 2006, hoping to expand beyond its dominance of the online advertising market. But the partnership didn't pan out as Google envisioned. Now management is pulling the plug as the company cuts costs to boost profits during a deepening recession that has crimped online advertising. 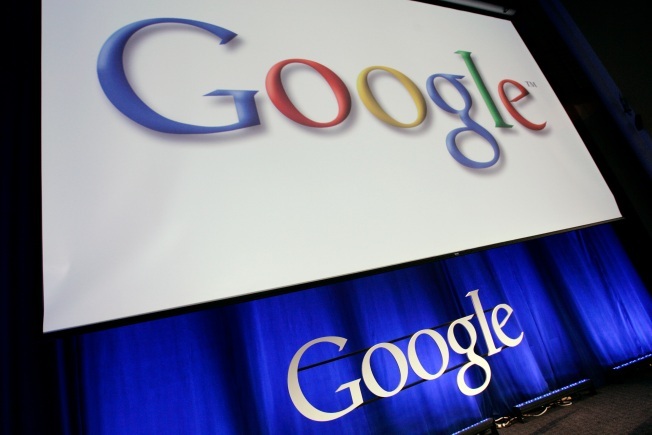 Google shelved several other products and laid off 100 workers last week.